Pace Engineering Ltd is a privately owned multi discipline engineering company based in New Plymouth. 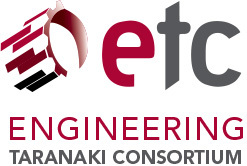 Now in its 20th year, the company has enjoyed steady growth to become a leading supplier of specialist engineering services. Activities include the manufacture and export of underground coal mining equipment, large capacity CNC machine shop services, Fabrication and Mechanical fitting, on and offshore, nationally and internationally. Pace Engineering owns and operates New Zealands largest and most modern fleet of on site machining equipment and has a flourishing Power & Air division specialising in the supply, installation, and servicing of Compressors and Gensets of all sizes. 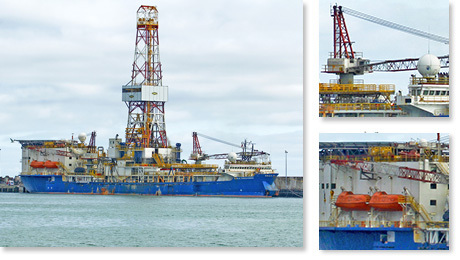 Recently contracted to carry out the storm related repairs to the Noble Discoverer Drillship, Pace Engineering has the human resources, plant, equipment, and track record to provide any client with engineered solutions. Average staff numbers are maintained at a level of 80+ staff providing excellent skilled response. Pace Engineering Ltd, total engineering service.